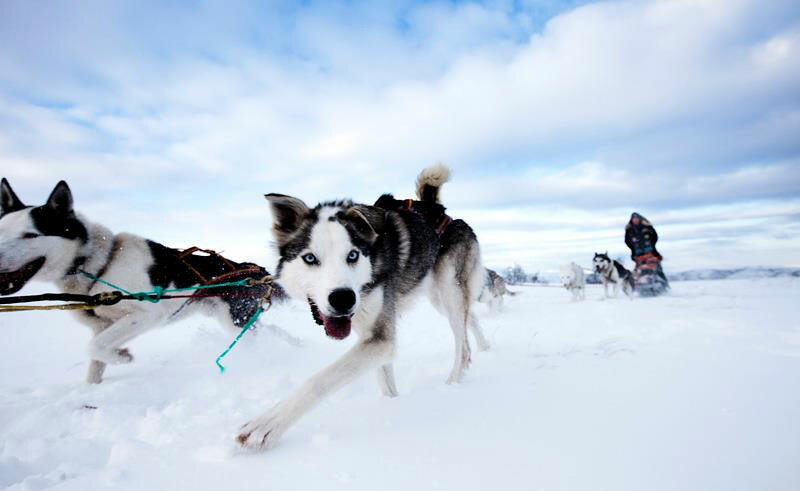 Located near Camp Nikka, just a few minutes from the Malangen Resort, the eager group of huskies are waiting to take you into the wilderness. You will be given full instructions before driving your own team of dogs along snowy trails on this exciting trip. Afterwards enjoy a hot meal.